The Secret Diary of Steve Jobs : Hello, this is Brad, may I have your Windows Vista serial number please? Hello, this is Brad, may I have your Windows Vista serial number please? Another reason to buy Vista. 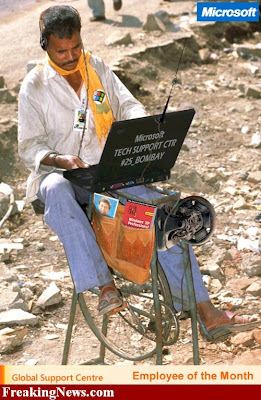 First-class tech support. Trust me, you’re gonna need it.